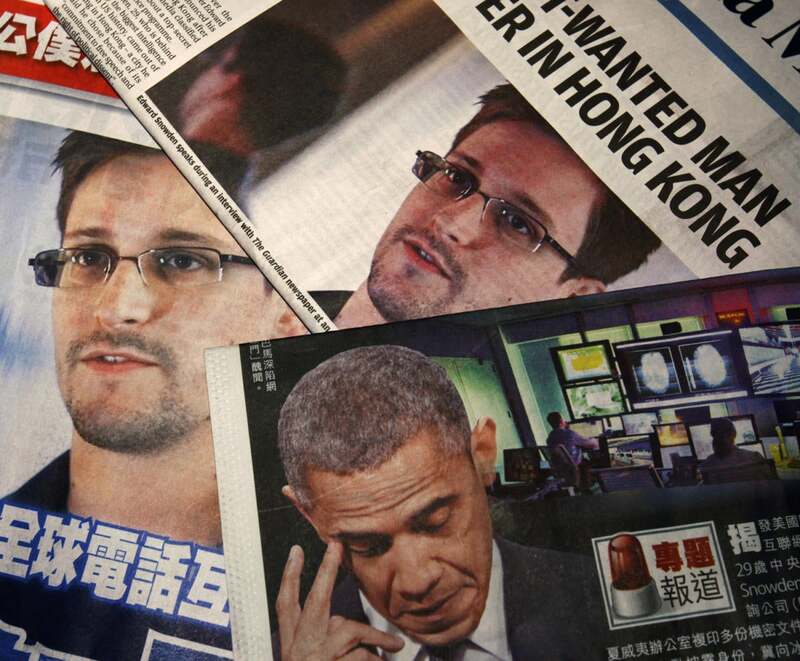 A lot has happened in the year since The Guardian newspaper published its first report based on documents leaked by former National Security Agency (NSA) contractor Edward Snowden. What started with that sensational story on June 5, 2013 quickly turned into an unprecedented expose of the U.S. intelligence apparatus -- and that of some of its closest allies. Snowden, who fled the U.S. before the first leak was published, is now a political refugee in Russia, a fugitive from justice in the U.S. and a polarizing figure at home and abroad. The government has claimed that Snowden's copious leaks have seriously compromised U.S. national security interests and intelligence operations. Technology companies have pointed to the mistrust caused by the leaks for falling sales outside the U.S., while privacy and advocacy groups have hailed him for exposing what they perceive as dragnet surveillance by U.S. intelligence agencies. Here's a look at the timeline of developments over the past year.